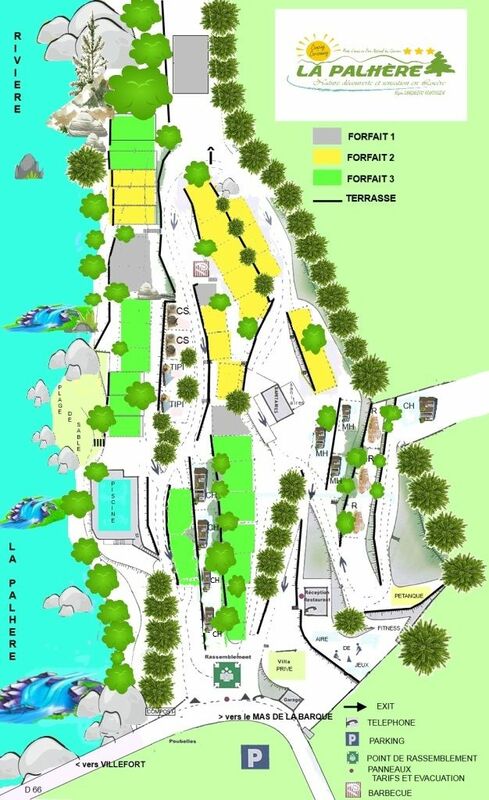 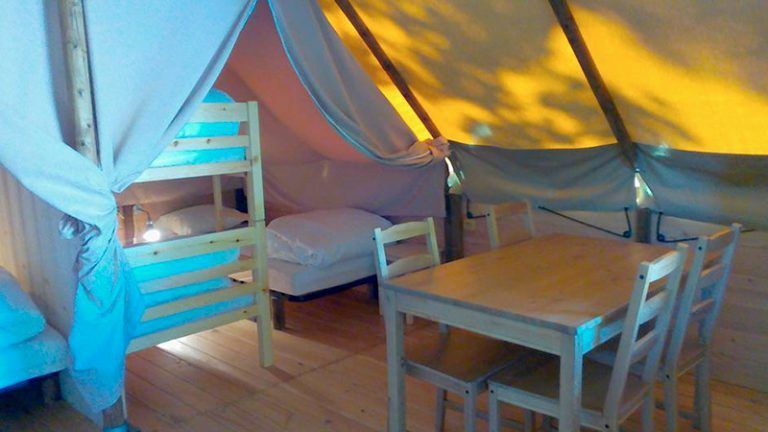 100% Nature Vacation in an Unusual Accommodation, your Tipi is fully equipped.  Your camping stay at a low price! 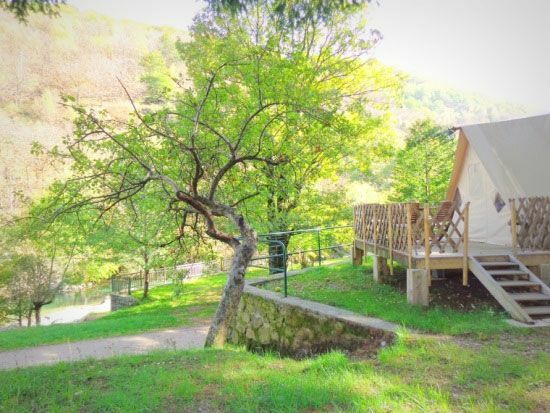 In total harmony with nature, you can enjoy the benefits of an unusual stay with a fully equipped rental. 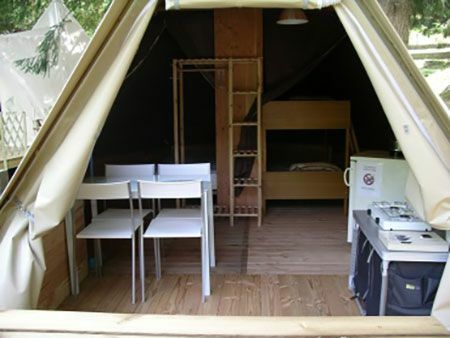 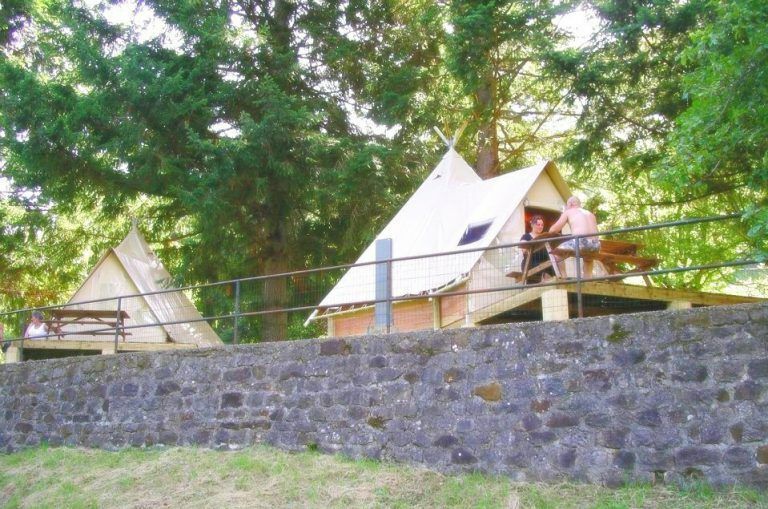 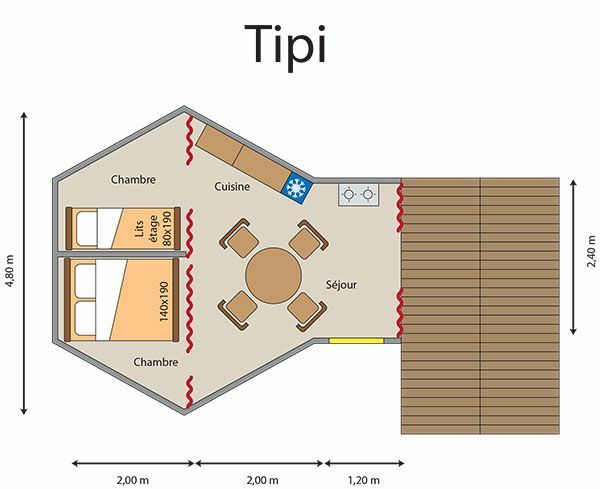 Highly appreciated by our Adventurer friends, the Tipi can accommodate up to 4 people. 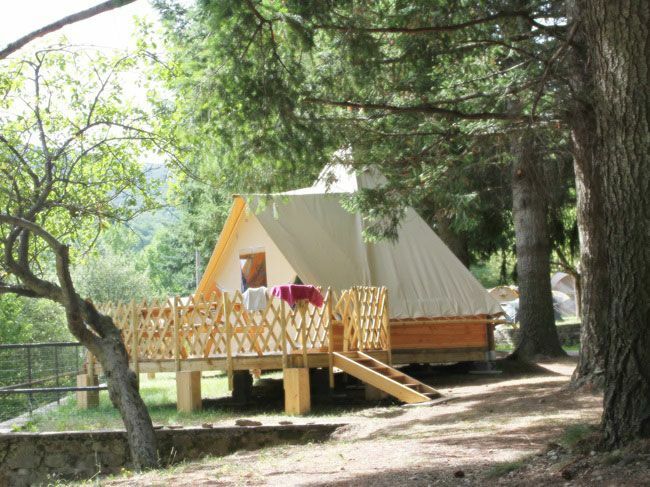 For a stay with family or friends, it has a beautiful view of the river and the Cevennes.